Paraguay said on Wednesday it was moving its embassy in Israel back from Jerusalem to Tel Aviv, prompting Prime Minister Benjamin Netanyahu to order the closure of Jewish state's mission in the South American country in retaliation. Palestinian authorities reacted by deciding to "immediately" open an embassy in Paraguay's capital Asuncion, Foreign Affairs Minister Riyad al-Maliki said, according to the official news agency Wafa. 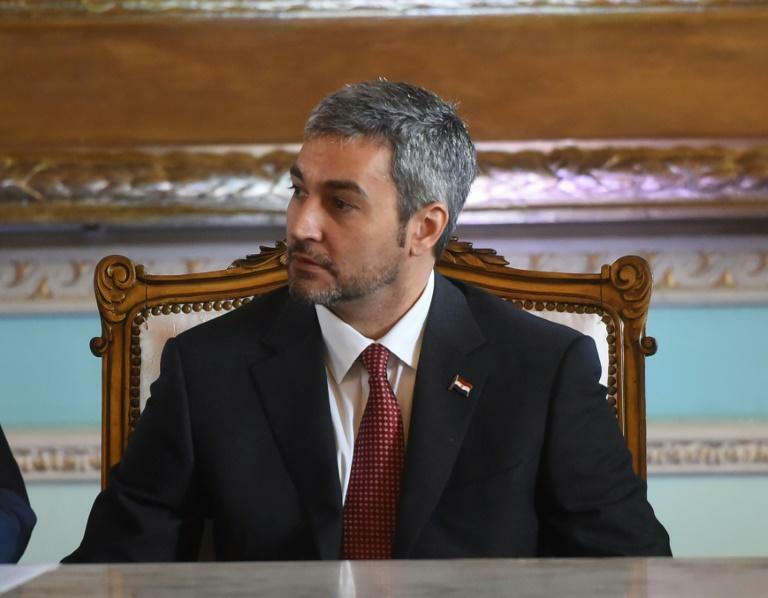 Paraguay's new President Mario Abdo Benitez, who took office in mid-August, decided to move back the embassy "to contribute to the intensification of regional and international diplomatic efforts that aim to achieve a broad, just and durable peace in the Middle East," his government said. "Israel views with utmost gravity the extraordinary decision by Paraguay, which will cloud bilateral relations," Netanyahu's office retorted on Twitter. The original decision to move the embassy from Tel Aviv was taken by Abdo Benitez's predecessor Horacio Cartes shortly after President Donald Trump had announced the United States would relocate its own embassy to Jerusalem. Cartes even joined Netanyahu in the new embassy's opening ceremony in Jerusalem in May. Announcing the move, his government said it considered the return to Tel Aviv "appropriate," but Netanyahu's office replied that the decision had cast a shadow on relations between the two countries. "I don't think this should annoy our Israeli brothers and friends," said Paraguay's Foreign Minister Luis Castiglioni. "There are more than 85 countries that have kept their embassies in Tel Aviv and we're historic allies of Israel. "Don't forget that Paraguay's vote was the decisive vote in the creation of Israel." Castiglioni said Paraguay had always been "predictable in its international relations" but that Cartes's move was "a distortion of this tradition and culture of respect for international law" and UN decrees.